It’s always about this time of year at college where everyone starts to get a little more homesick than usual. The end of October/beginning of November is the time of year that I find myself most wanting to pull my hair out. There’s midterms and projects and papers that all seem to be due at the same time, and all you’re thinking is, “Gosh, I could use a break at home”. Unfortunately, Thanksgiving break isn’t for another three weeks! How are you going to survive?! My solution is plan ahead. Make achievable goals to make sure that your work is going to be completed on time and without having to pull a dreaded “all-nighter”. Those will run you ragged faster than anything else. What helps me the most is making a list. Nothing is more gratifying than the feeling you get when you are finally able to draw a thick black line through one of your tasks- YOU DID IT! Lists not only keep you organized, but they also serve as great little reminders for what you have accomplished and how you are progressing with the work that is still yet to be completed. Don’t let due dates creep up on you! Stay organized, stay positive and you can get through anything! 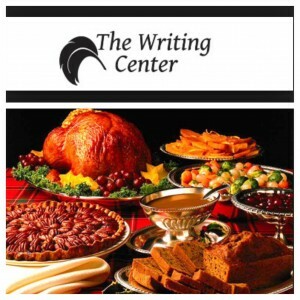 Here at The College of Saint Rose, the Writing Center is one of the greatest resources offered on this campus. 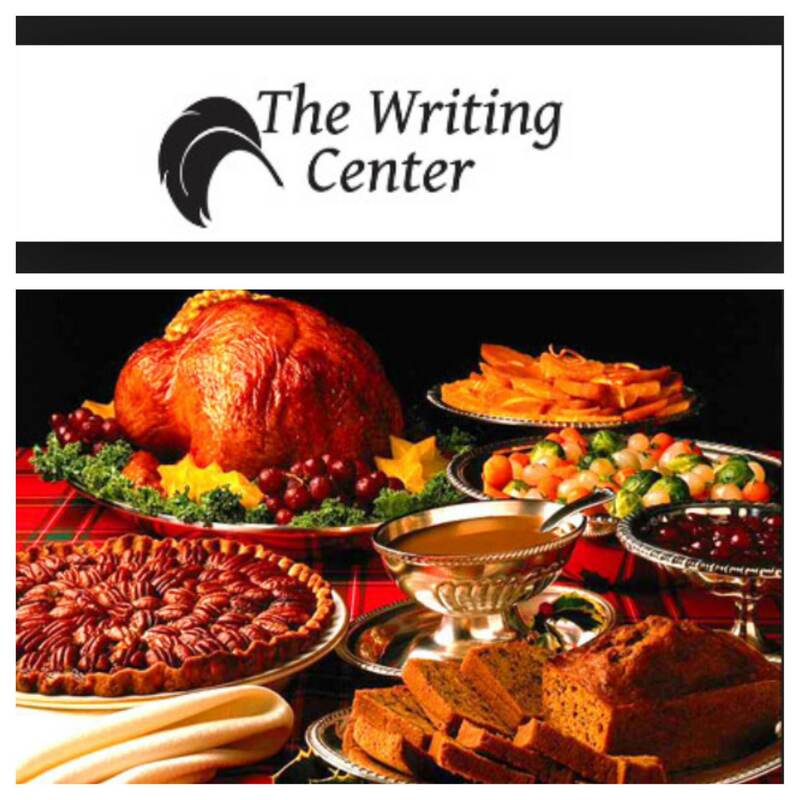 Located in St. Joe’s, the Writing Center offers a wide variety of services to those who choose to utilize it. If you have questions before a quiz, or want an extra set of eyes to review your essay, they are always more than happy to help. Keep your eye on the prize, everyone (My prize is my mom’s apple pie I’ll be feasting upon after Thanksgiving dinner!). Thanksgiving break is almost here to save you and give you the hard earned break that you deserve! Good luck everyone! ← Apply Yourself – Apply to Saint Rose’s Graduate Program!